Recently, many of our readers have reported an error associated with Google Chrome internet browser. 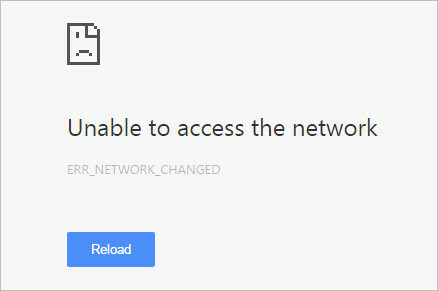 It reads “Unable to access the network” and error code “ERR_NETWORK_CHANGED“. This completely cut off your ability to browse the internet. The problem also seem to be exclusive to Google Chrome internet browser. One of the main causes for this error is third party software that is installed recently on your system. This software might have caused to change DNS settings in your internet connection. This is actually an easy fix. If you are experiencing the error “Unable to access the network” and error code “ERR_NETWORK_CHANGED“, then follow one (or all) of the solutions I have listed below. 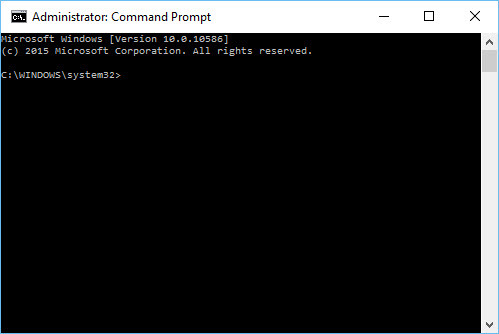 Method 2 – Restart your modem and your computer. Method 3 – Clear your Google Chrome internet browser cookies. 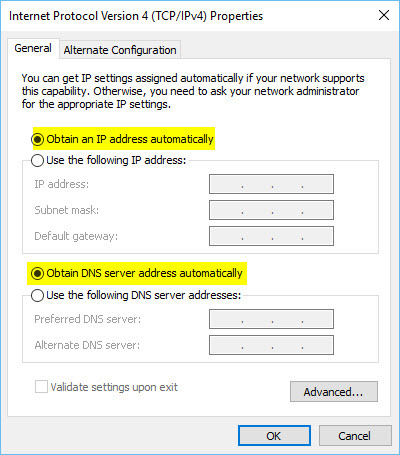 Method 4 – Check for any recent changes in DNS Settings. 2. 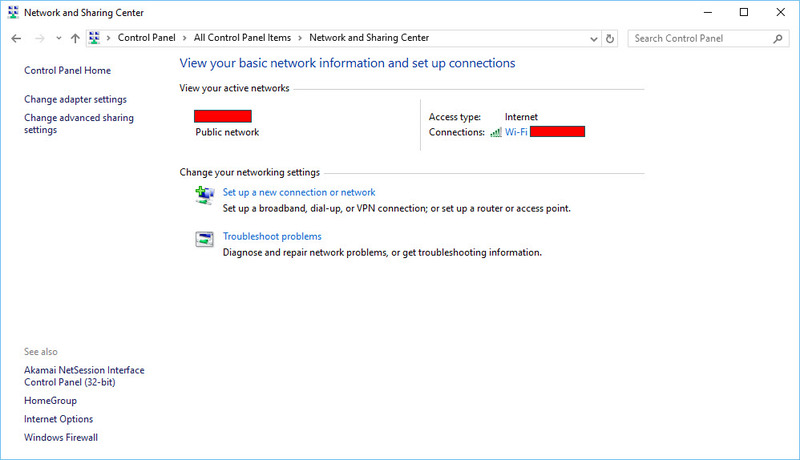 Then click on “Network and Sharing Settings“. 3. 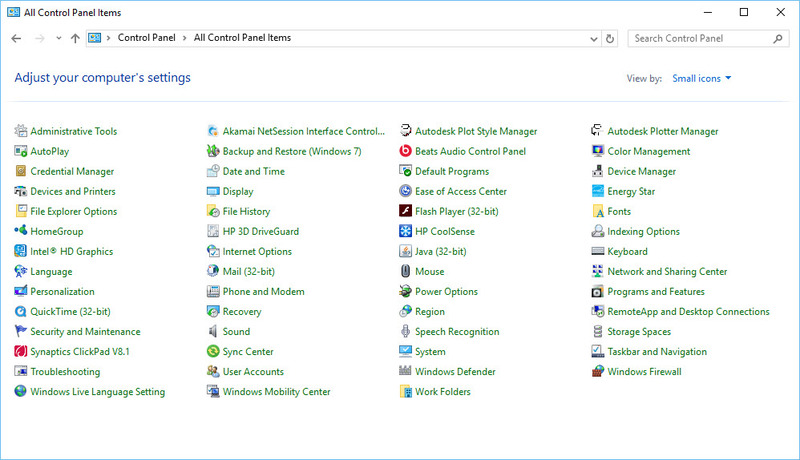 From the left menu, click the “Change adapter settings“. 4. Then right click on your “Network Connection” and choose “Properties“. 5. Click on “Internet Protocol Version 4 (TCP/IPv4)” and click “Properties“. 6. 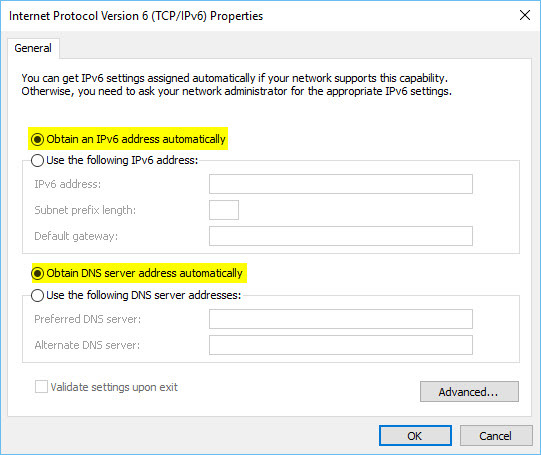 From the new window, select “Obtain an IP address automatically” and “Obtain DNS server address automatically“. 8. Now repeat the Steps 5-7 for “Internet Protocol Version 6 (TCP/IPv6)”. Method 5 – Check for any recent changes in LAN Settings. 2. Then click on “Internet Options“. 3. Select “Connections” tab and click on “LAN Settings“. 4. 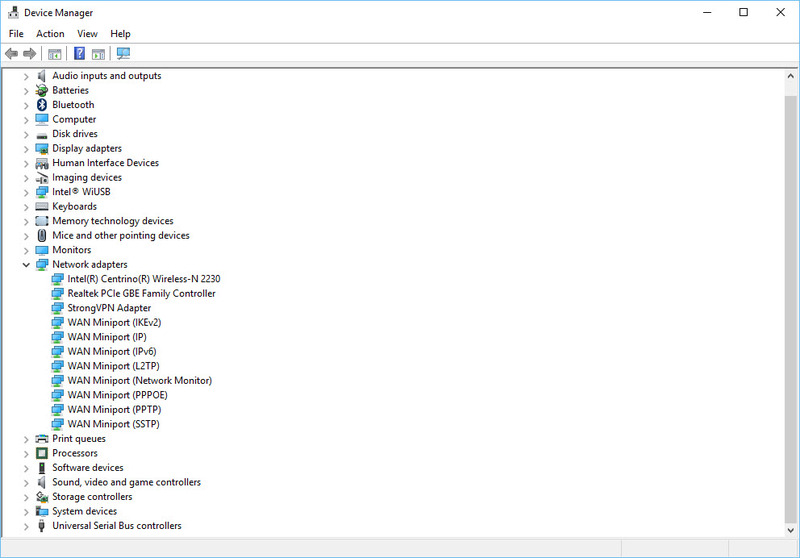 Inside the window “Local Area Network (LAN) Settings“, uncheck everything and press “OK“. 4. 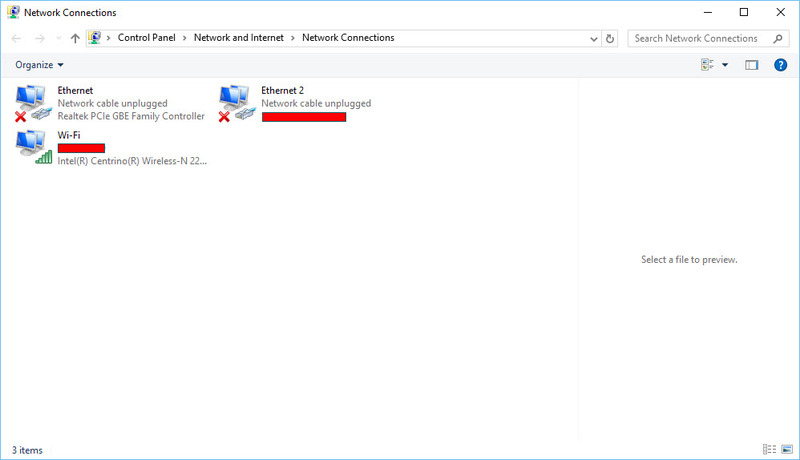 Select your correct network adapter and right click on select “Uninstall”. 5. 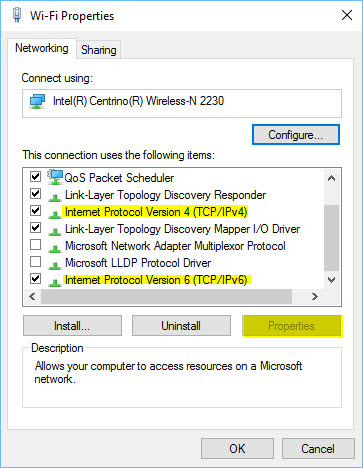 Follow the instructions to uninstall the Network Adapter Drivers. 6. 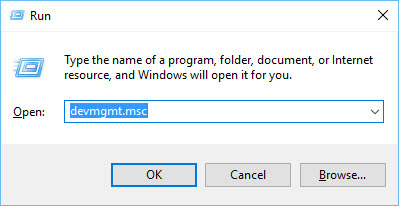 Restart the computer and your system should automatically install the drivers. One of the 7 methods mentioned above should help you fix the error “Unable to access the network” and error code “ERR_NETWORK_CHANGED“. If you still experiencing problems with your browser, feel free to put it down in comments section below and I will try my best to help.